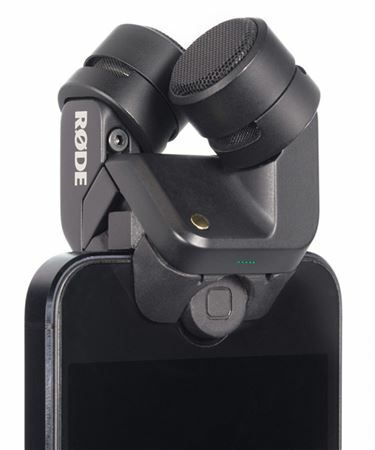 Shop Rode IXY-L Stereo Microphone for iPhone iPad Lightning from AMS with 0% Interest Payment Plans and Free Shipping. 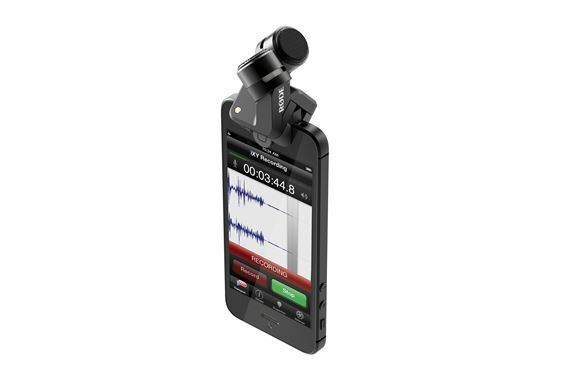 The RØDE iXY is the ultimate recording microphone for iPhone and iPad. 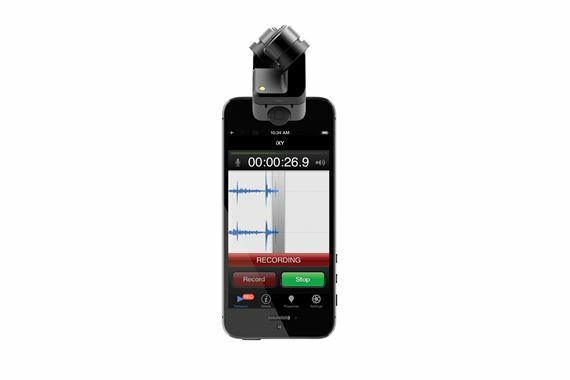 With up to 24-bit/96k* recording and on-board high-fidelity A/D conversion, your iXY recordings are rich, smooth and accurate. At the heart of the iXY is a matched pair of 1/2” cardioid condenser capsules, fixed in a perfect 90 degree ‘near-coincident’ alignment. This results in immersive and true-to-life stereo recordings, captured in incredibly high detail. 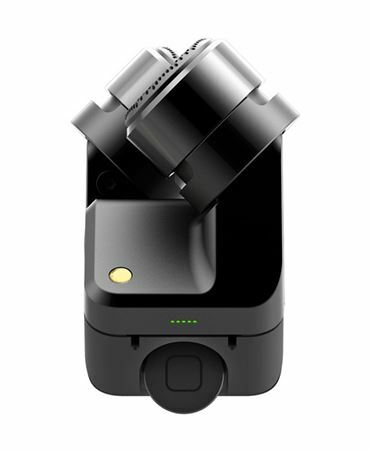 Designed and manufactured in Australia, the iXY is available in two versions - Lightning and 30-pin. 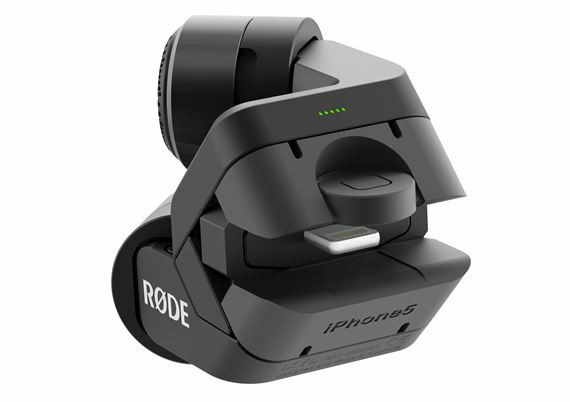 The Lightning version supports the iPhone 5s, iPhone 5 and iPhone 5c. The 30-pin version supports the iPhone 4S, iPhone 4, iPad (3rd generation) and iPad 2.